Searching for your first home or investment property? 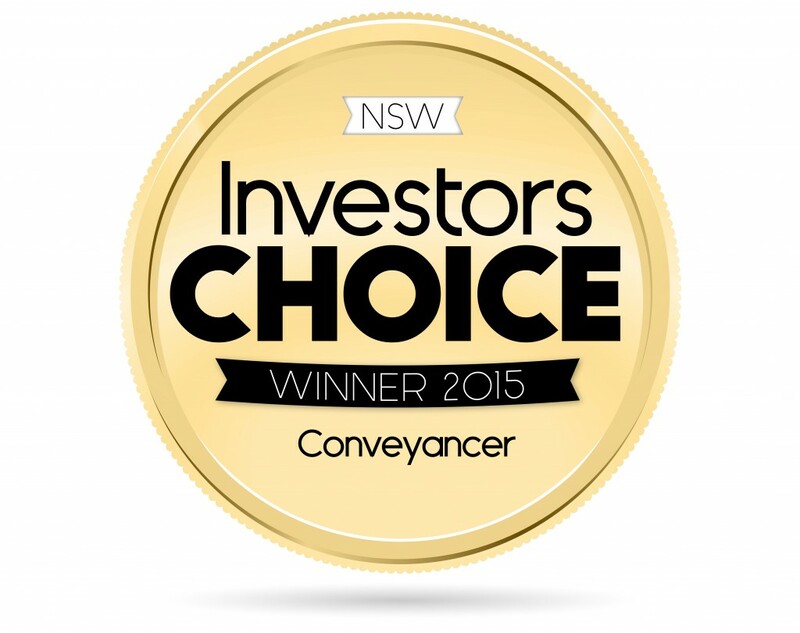 Let CM Lawyers, the Investors Choice Winner for Best Conveyancer in NSW, be your guide. Looking to enter the property market for the very first time? Buying your first home is right up there with the most important decisions – and purchases – of your life. It’s not a decision you can make without appropriate financial planning and thorough market research. At CM Lawyers, our team of award-winning conveyancers assist clients across Sydney who are purchasing their first home to ensure that the process is as smooth as possible. Wondering how you can save? Take a look at the First Home–New Home grant scheme. The New South Wales Office of State Revenue has a First Home – New Home grant scheme which provides eligible purchasers with exemptions from transfer duty on new homes valued up to $550,000 and concessions for new homes valued between $550,000 and $650,000. Eligible purchasers who buy a vacant block of land to build their home on will pay no duty on vacant land valued up to $350,000 and will receive concessions for vacant land valued between $350,000 and $450,000. Buying your first home is an important step–financially and emotionally. Our team provide you with the knowledgeable advice and contacts to help ensure that your first experience as a homeowner is a positive one. Fill out a contact form or give us a call, and start a conversation. The Office of State Revenue also offers New South Wales residents with a First Home Owner Grant (New Homes) scheme, which was established to assist first homeowners to purchase a new home or build their home by offering a $15,000 grant. You or your spouse (including de facto spouse) has never held a relevant interest in any residential property in Australia prior to 1 July 2000. However, you may be eligible if you or your spouse, including de facto spouse, have only had a relevant interest in any residential property in Australia on or after 1 July 2000 and you have not resided in that property for a continuous period of at least 6 months. Each applicant must be a natural person and not a company or trust. For more information on eligibility for the Scheme, please visit the Office of State Revenue website. Protect yourself from common mistakes that first time home buyers make. 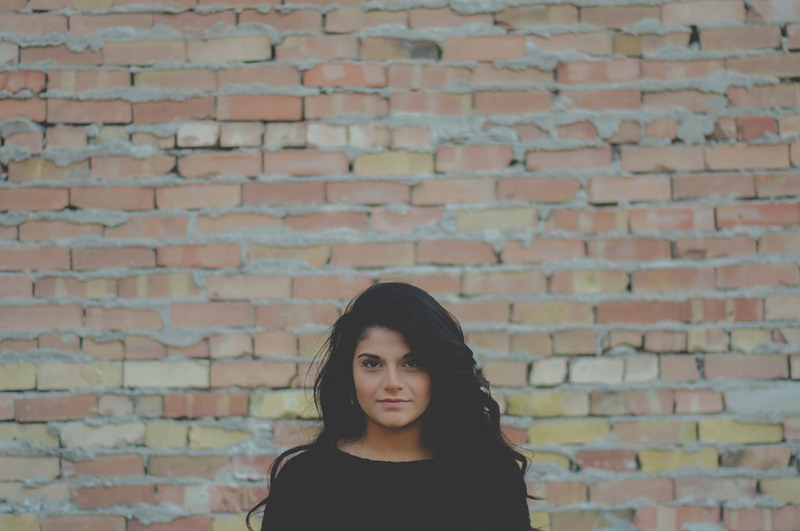 Check out our related content here: 11 Common First Time Home Buyers Mistakes. Applications for the First Home Owner Grant (New Homes) scheme must be lodged within 12 months of completion or settlement of your new home. The conveyancing team at CM Lawyers can assist you with lodging your application and documents with the Office of State Revenue. Simply fill out a contact form to begin lodging your application. When you’ve got your eyes on a property and have made an offer on it, contact CM Lawyers to assist you with the process. Before you sign the contract and pay the deposit, ask the real estate agent to give you a copy of the contract to forward on to our conveyancers. We will review the contract and assist you with: giving you contract review feedback, seeking amendments to the contract as required, liaising with your financial institution, attending settlement and beyond. CM Lawyers provide complete conveyancing solutions for our Sydney clients purchasing their first home, keeping your legal interests in mind. Our conveyancers will review the contract, explain the process to you and keep you well informed at every step of the way until settlement. Let the benefit of our experience work in your favour; we have years of experience in assisting clients in Sydney’s Inner West and beyond. Contact the team at CM Lawyers today to get more information on how we can assist you in the purchase of your first home and set up an appointment.